After this weekend I am well up for learning more Off-road techniques, and this looks like a good place to start! A Motorcycle Journey with Colton Udall, Rory Sullivan, Kyle Redmond, and Colton Haaker, exploring the types of terrain that define today’s off-road racer. Visually stunning and equally entertaining, Red Tide Pictures brings you the best, explaining what they do the best: Ride. 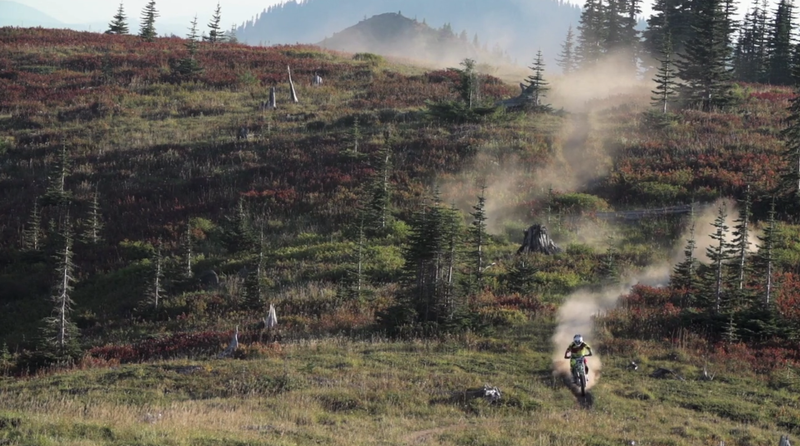 Technical endurocross, deep sand, high speed desert, and deep wooded trails: no problem. This is not your father’s “instructional,” Heck, it’s not even your older brother’s. We have redefined the term through new age cinema technology that truly displays the dynamic form of each individual’s unique skill set.